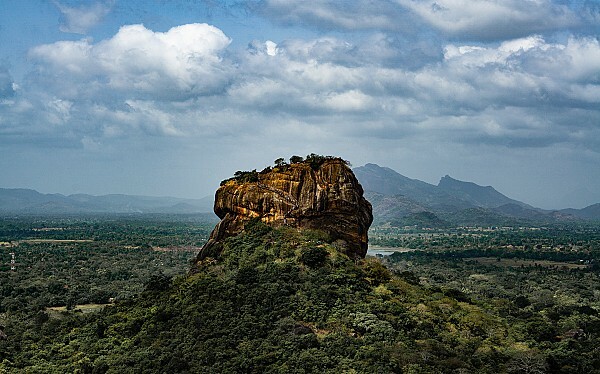 When travelling along the main road from Colombo to Trincomalee, Polonnaruwa and Batticaloa, that small city you find yourself drawn to will be Habarana. 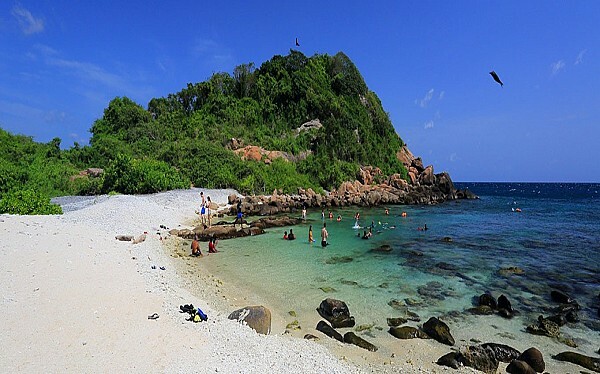 Even though it is not a destination in itself, Habarana city is a safe haven for most tourists as it holds some of the best hotels the country offers. The Second World War is by far the most gruesome time that history has ever recorded. 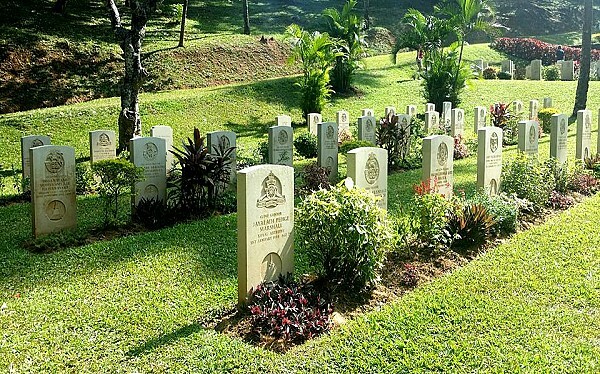 Unlike the other battles between powerful countries, the First and the Second World War affected almost every country that was then under the British and other European colonies. 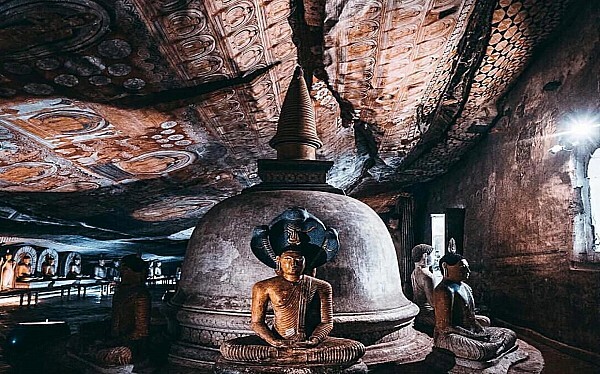 Without doubt the era of the Kingdom of Anuradhapura is one of the most important time periods in the history of Sri Lanka. The era began with the rule of King Pandukhabaya in 337 BC and ends with the reign of King Kassapa VII in 1055 AD. 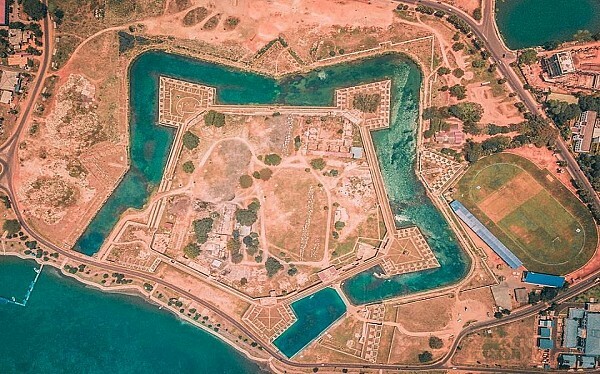 As the last kingdom of Sri Lanka, the Kandyan city boasts history and culture, and the tourists that visit Sri Lanka always make it a point to stop by this beautiful city. 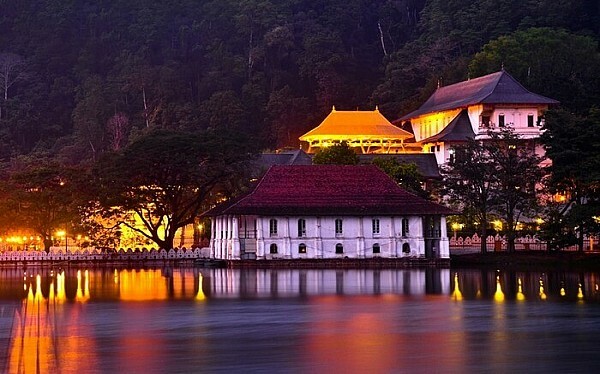 Kandy is one of the most scenic cities in Sri Lanka, and houses some of the best hotels in the island. 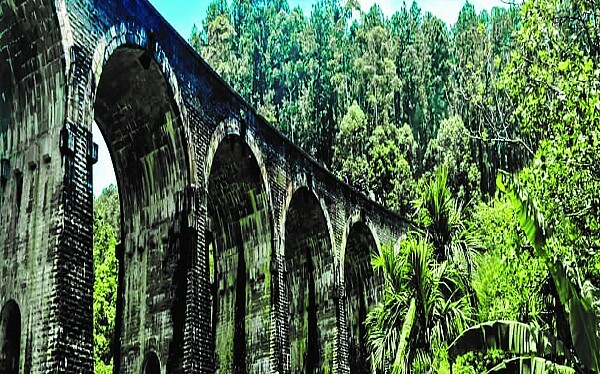 There are many sites in Kandy that attracts and draws tourists in. 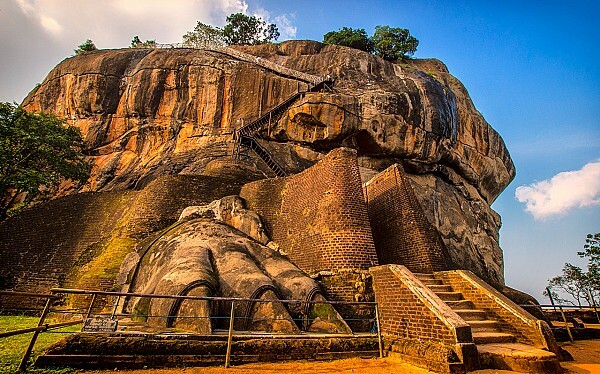 They vary from cultural and religious significance to the history and beauty, the Kandyan Kingdom offers. 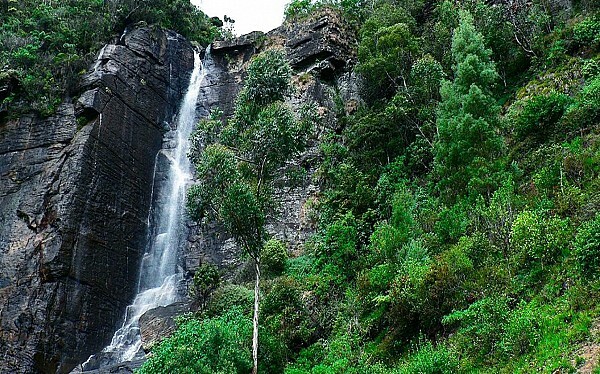 If you are planning to visit Sri Lanka and love hiking, then Ella should definitely be on your bucket list. 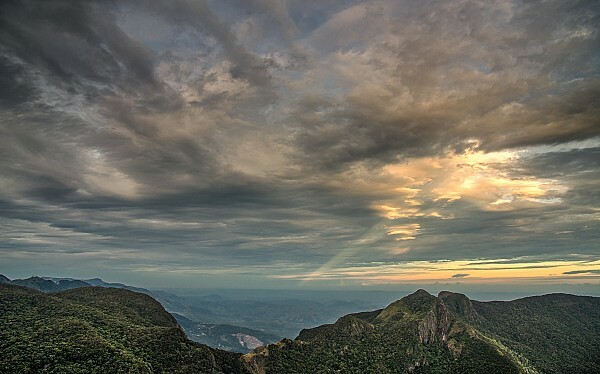 Being a major tourist spot in Sri Lanka, Ella offers breathtaking views and great hikes for tourists. 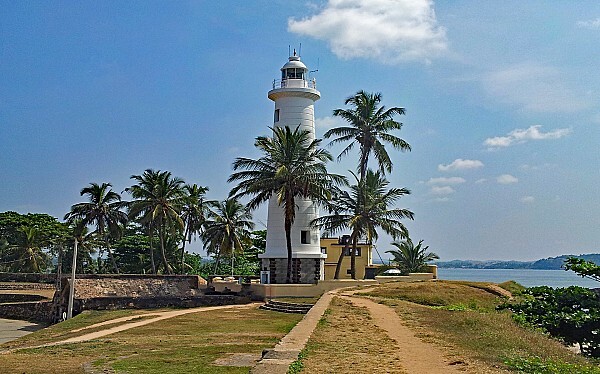 Home to Sri Lankan Tamil culture, Jaffna is one of the most rewarding places to visit in Sri Lanka. 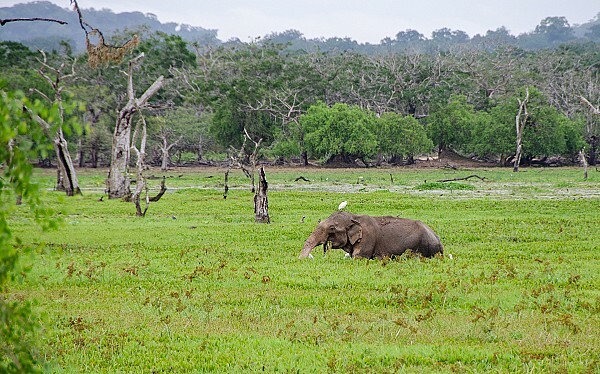 From the imposing Hindu temples to the stretches of scenic coastline, Jaffna offers many interesting places for curious travelers. 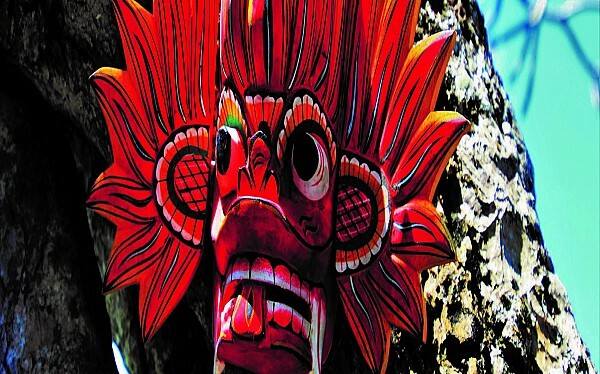 The culture of Sri Lanka is distinctive and contributes to the identity of the country. 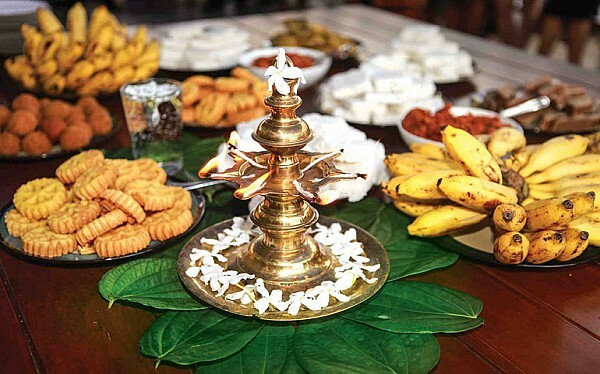 With religion playing an important role in molding the customs and traditions of Sri Lanka, the country’s close connectivity with neighboring India and the colonization by the Portuguese, the Dutch and the British has brought forth a burst of colorful cultural diversity. Popularly known as the Little England of Sri Lanka, Nuwara Eliya is one of the most serene and must-visit places in the island. 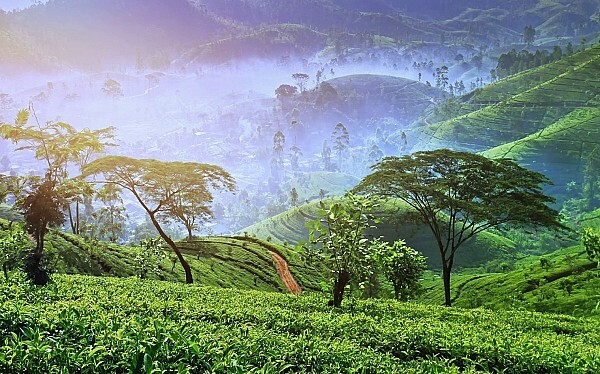 Located in the central highlands, the road that leads to Nuwara Eliya from Colombo via Kandy offers some of the most scenic and beautiful views of the country together with tea plantations, vegetable plots and green hills. 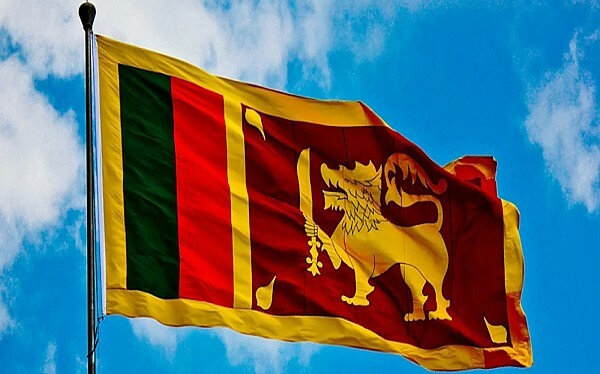 Sri Lanka celebrates 71 years of Independence on the 4th of February 2019. After being under the British and colonial rule; this long and hard won victory is celebrated nationwide with beautiful displays of dances, cultural performances, parades and with every household hoisting the Sri Lankan flag. 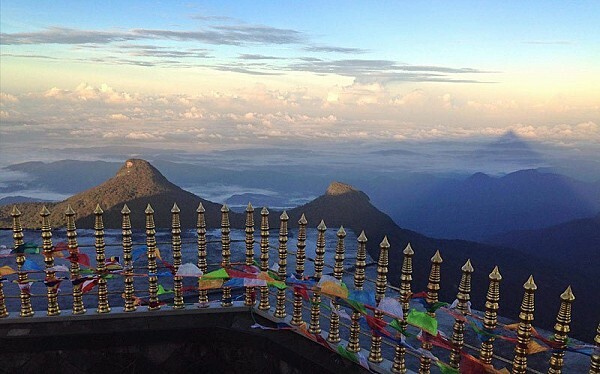 Adam’s peak is one of the best mountain treks Sri Lanka offers, however the 5500-step climb can be quite the challenge. The climb, typically started in the middle of the night comes to an end with the breathtaking view of the sunrise over the mountain peaks, and gives a mysterious view of the triangular shadows cast by the mountain. 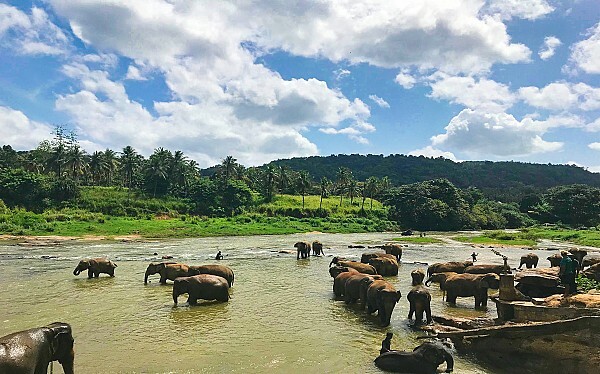 Tourists who visit Sri Lanka during the month of April are rewarded with the bursting merriments and the vibrant colors of the Sinhalese and Tamils celebrating New Year’s. 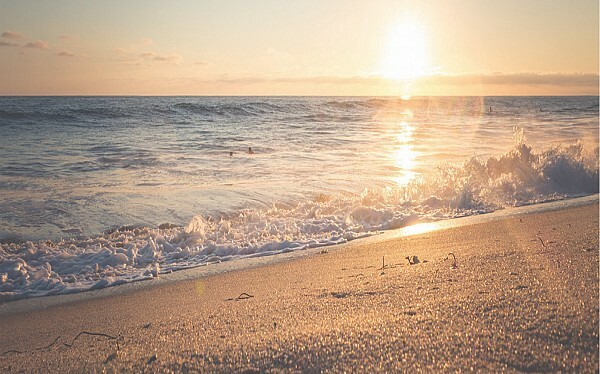 Even though many countries welcome their New Year on the 01st of January, Sri Lanka along with a few other countries follow different calendars with varied New Years. 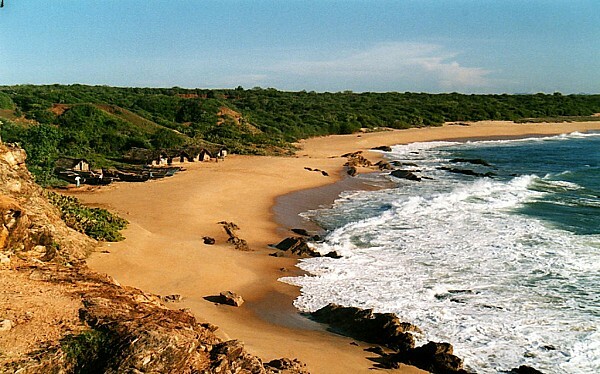 As opposed to the buzzing noise of the southern coast, Trincomalee with its beautiful white sand and swaying palm trees offers a more quiet and serene experience for beach lovers. 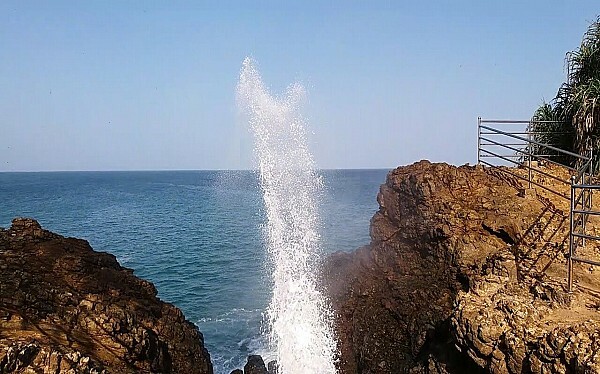 Being one of the finest natural harbors in the world, the old city of Trinco found on the east coast of the island is charming, affordable and is full of interesting people and places to see. Almost all of Sri Lanka’s food is made with generous doses of spices and traditional recipes altered, blended and made better with time. 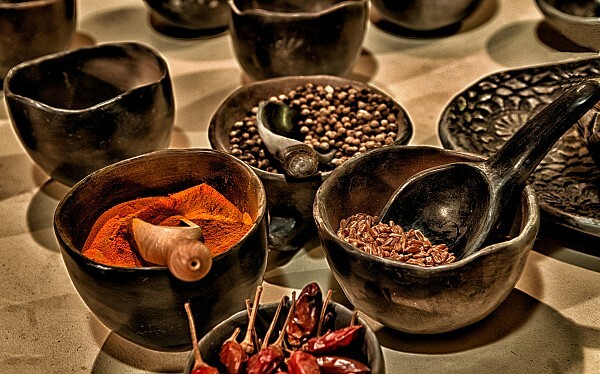 As a tropical island, Sri Lanka has no shortage of fresh fruits, vegetables, fish, coconuts and precious spices; and the mouthwatering aroma and the even better taste of the Sri Lankan cuisine speaks for it.